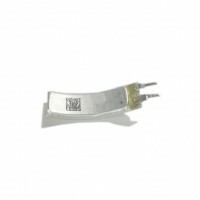 Cable and connectors: standard,recommended or customized are available. 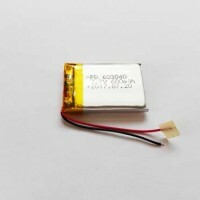 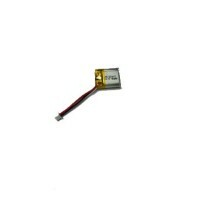 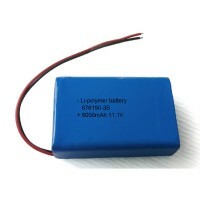 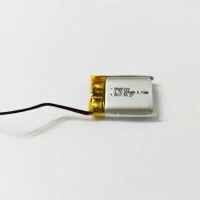 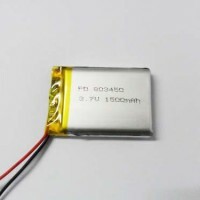 Note: Website listed models are small part of what we can do, we can make almost all regular sizes and specs according to customer needs, you just need to come to our sales for a battery solution for you. 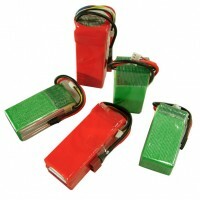 remember you are requiring instead of only choosing. 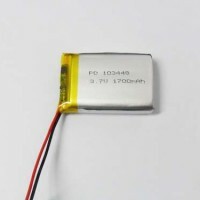 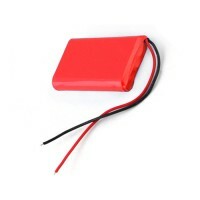 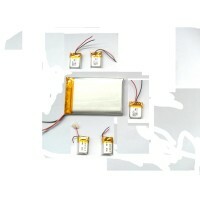 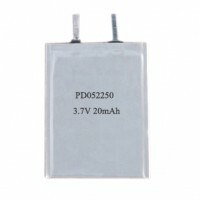 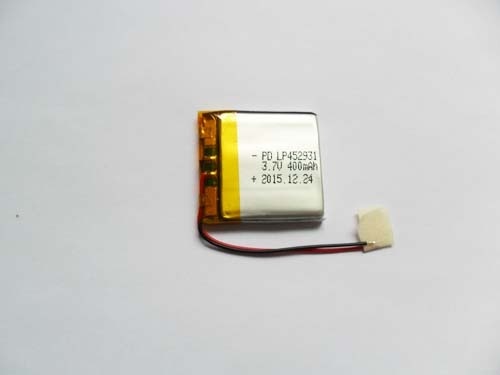 For more models click here, if you can’t find the right model for your application, please do contact Padre sales,they will recommend you the best one , you can send inquiry with your requirements in the form at bottom of this page, or email to sales@pdbattery.com, you will get reply very soon.